Even though I live in Germany, I still stay connected to "home" in various ways - including heading over to the BBC website (BBC.co.uk) on a more than regular basis. I have to admit that I really miss the BBC and all the amazing tv shows and series they produce. So, I was thrilled last week when I saw that my very favourite version of Jane Austen's Pride and Prejudice was celebrating its 20th anniversary. You can read the article and see "that" scene here (Pride & Prejudice at 20). Oh my! I have this particular BBC version on DVD and must have watched it a dozen times or more. In fact, it might be time to watch it again even though I can practically talk along with them. So of course, this week I'd like you to be inspired by Pride & Prejudice. Have you read it? Is it your favourite book? Have you seen this television adaptation or maybe one of the films? 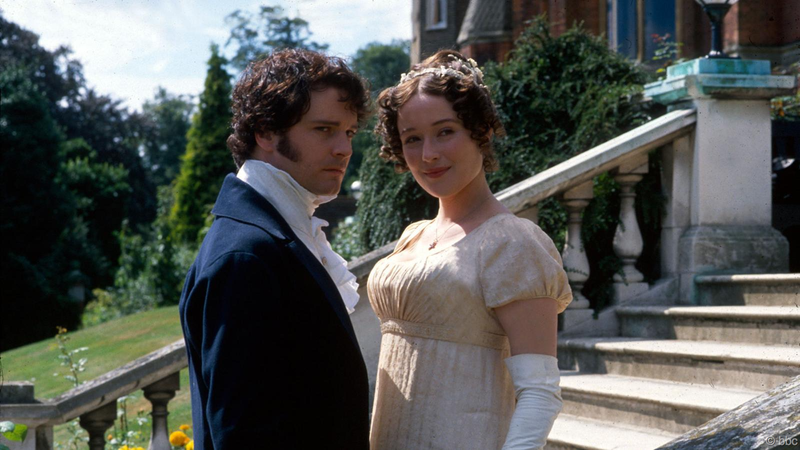 Do you like period costume dramas? 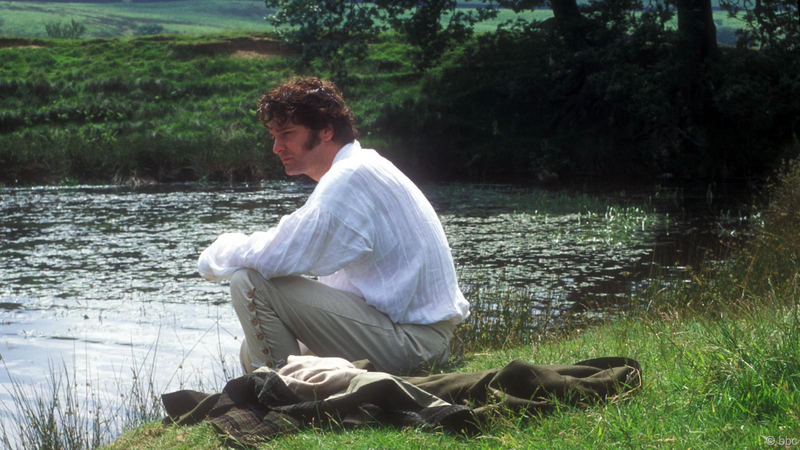 Do you have a "thing" for Colin Firth? What about the fashions, architecture or era featured? I think there are various directions you could take for this prompt and I really think this might be a chance for me to go romantic. It would be wonderful to see your creations over at the Whimsical Musings Flickr gallery with the tag WM#186. Oooo! Great idea for a prompt! That was a wonderful version - 20 years!!? wow... Did you ever see him in What a Girl Wants? Cute breezy teen movie but he was absolutely ADORABLE in it :D Especially the scene where he was rocking out in his leather pants, lol!